MotoCMS templates for all areas can be found and downloaded here! 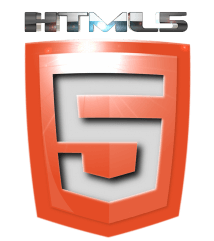 MotoCMS 3 is a system that is designed to create functional and SEO-optimized HTML web pages and to edit their content conveniently. You can use a template on the computer, tablet or mobile phone. 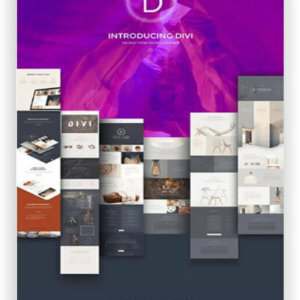 Find the best and most beautiful templates for your new website! No matter in the niche you are working, what kind of blog you are write or in which industry your business is at home. Here you will find the right Template! We put new themes on our site daily. Therefore you should register to our newsletter to avoid anything. The registration form can be found at the bottom of this page. 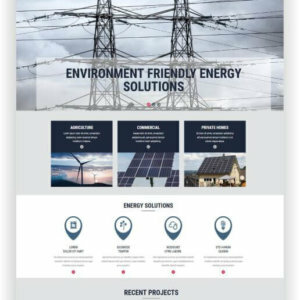 The MotoCMS Alternative Power Website will be a perfect representative of a company, supplying different power sources that doesn’t pollute air and our planet atmosphere. This relatively new industry conquers hearts of people who do want to safe the nature. 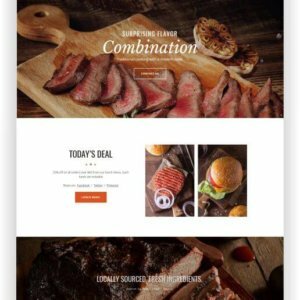 This MotoCMS BBQ Restaurant Theme should be used by you if you are interested in the constant growth of your clientele. Being 100% responsive, this template makes sure that your visitors have access to your menu and contacts from any device. 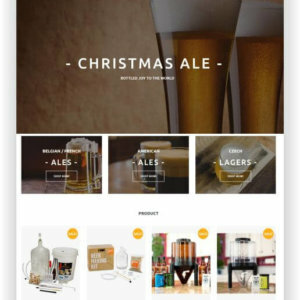 If you run an online shop for beer, brewing articles, beer brewing accessories, this e-commerce template is exactly what you need. With the powerful admin panel, the Beer Online Store Theme Berrinvo is able to breathe new life into your current business project. No more outsourcing costs necessary. Have you opened your own Craft Beer Pub? 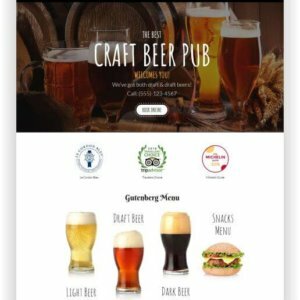 With this Moto 3 Gutenberg Responsive Homepage template, you can professionally introduce your pub and gain more guests quickly and effortlessly. You need less than five minutes and no previous knowledge to install this template. In addition, you get this template with a set of well-designed prefabricated pages. 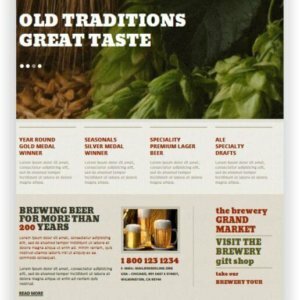 Become the number one player on the brew house field with this MotoCMS Brewery Website. 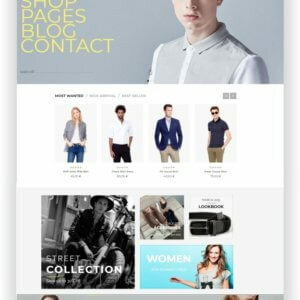 This is not just a website template, but ready-made website with responsive design, 24/7 professional customer service and built-in website builder. The admin panel, powered by MotoCMS, is the platform, where you can easily turn your website design into the stylistic masterpiece. 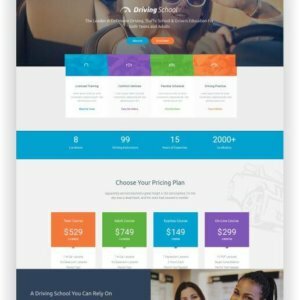 Need a professional multi-page website? 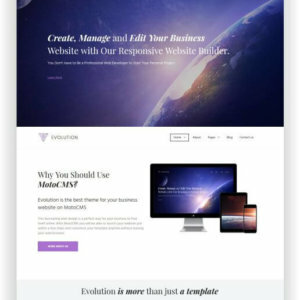 Try Evolution Universal Business Website Theme! 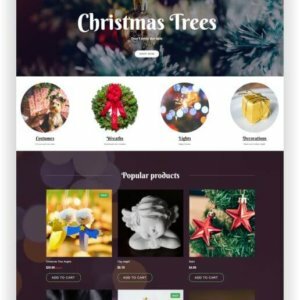 It is a multipurpose website template from MotoCMS, allowing a beginner to create own website with no coding skills within just a few hours. Does your company provide original ideas in architecture and renovation? 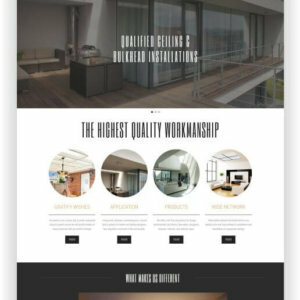 Share them with everyone and purchase this Remodeling Company Responsive Website. What does a company need to survive in the modern world? A good website that would perfectly reflect all business requirements. 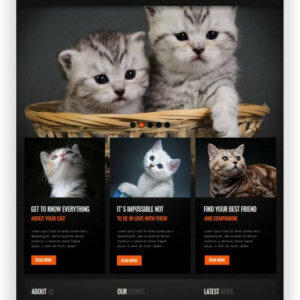 Whether you are a cat breeder, member of any pet club or just like cats you should use this cats website template for pet clubs and breeders. 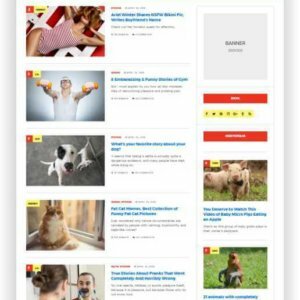 With this theme you can push up sales, engage members to your club or find people holding the same views to exchange experience, share stories and pictures of your favorite pet. Christmas comes! And Christmas is not just a celebration of gift giving, but also the time to shop for gifts – a Christmas shop guaranteed a good idea! You may have tons of reasons for starting a dog club. 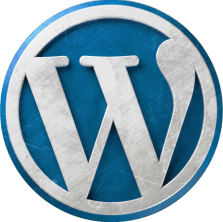 We won’t pry into your business to create a perfect website platform for you. 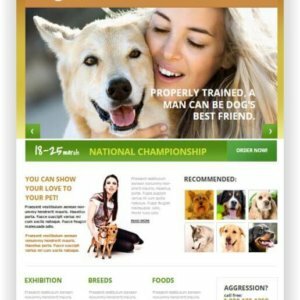 We have a better idea – use this multi-purpose clean website template for dog clubs. It is a universal web solution, which has a wonderful design and will fit any type of organization you want to run. Dogs are members of family, and need the same care as their owners – hair cut, bathing, nail cut etc. 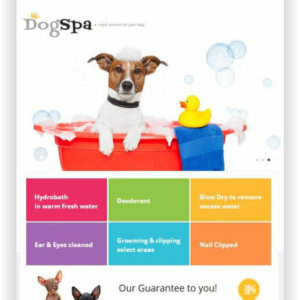 The tendency of pet-friendly hotels and resorts is growing, the same as it is popular to establish specialized spa salons for animals. 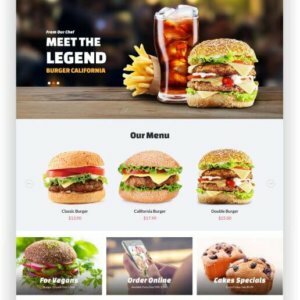 Whether it’s a burger, pizza, kebab – with this MotoCMS Fast Food Website, you will also be successful online! Show your products, your restaurant and give your customers all information about your fast food restaurant and special offer! 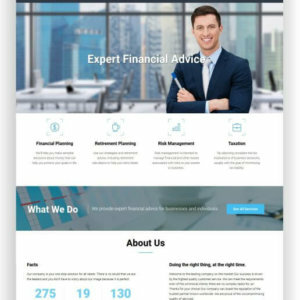 Here is a MotoCMS Theme Financial Advisory Homepage template for professional financial advice, which you can convert into your own online presence in just a few hours. 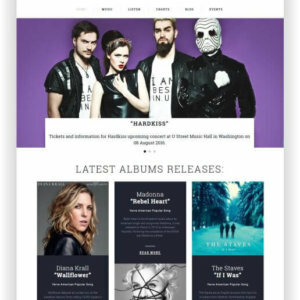 A drum band website template is good when it allows you to have a practical website with a photo gallery, track list, events, videos and more essential features. You may create this kind of website within an easy-to-customize theme powered by MotoCMS. Horses are one of the most wonderful creatures in our planet. 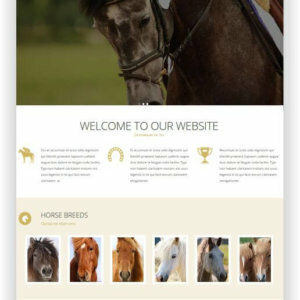 Welcome this Website Template for Horse Breeding Farm that is aimed to become the best online representative of your farming business. Look at great thematic decoration of black, white and brown colors. 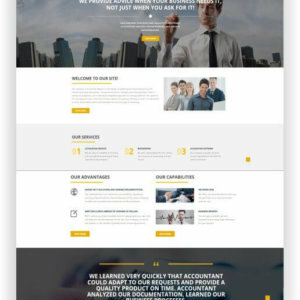 In combination with background pictures the design of this website template will impress your constantly growing website community. 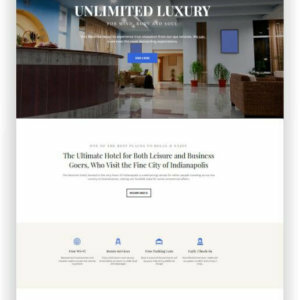 Purchase this stunning MotoCMS Hotel Template MoonResort to start your business on the web and be a step ahead of the competition. Present your hotel, pension or apartment hotel with the MotoCMS Hotel Thema Alexandra! The theme is perfect for all forms of guest accommodation, as it can be easily modified, even without programming knowledge! 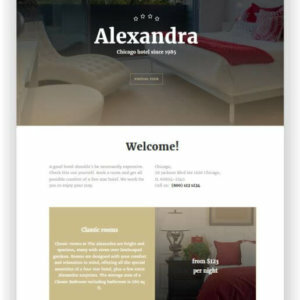 If you need to upgrade your guest cycle, then MotoCMS Hotel Theme Resortex is the site that can guarantee it. 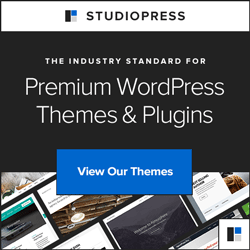 For starters, this premium web theme is elegant and user-friendly. MotoCMS Italian Restaurant Theme Capricia is a great choice to start up a website related to italian food, Pizza or for a Trattoria. 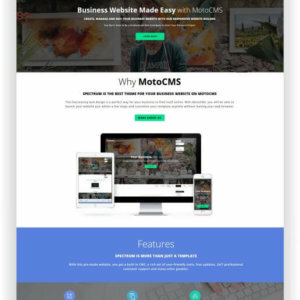 MotoCMS Lawyer Website template for Lawyer services which is the best choice for your business to take the number one place in the competition and beat your rivals online. 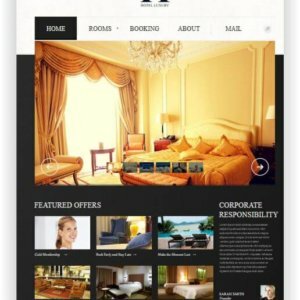 If you are a hotelier, you will probably like to have a cool website to introduce your services to prospective clients. 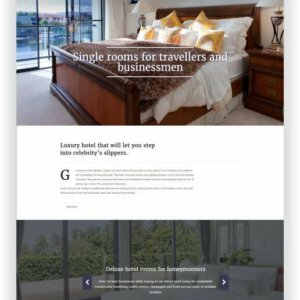 Then, here you have it – hotel website template with large sliding gallery. This template is actually a ready website, that is needed to be filled with proper content relevant to your business. 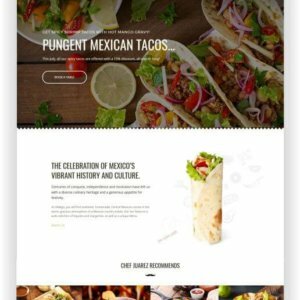 Looking for a website for a Mexican Restaurant Website? You are right here. It’s that easy! 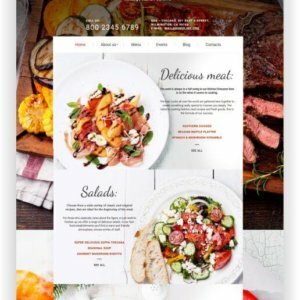 Get a professional website for your restaurant with just a few steps – without programming skills – with MotoCMS. 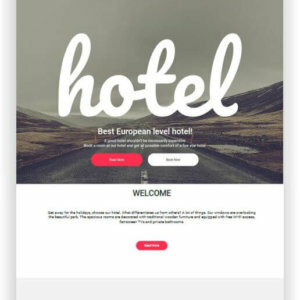 MotoCMS Minimalist Hotel Theme is a modern solution to begin own hospitality business in the web easy and fast. Cool minimalistic design in combination with high speed of work will bring you and your website users nothing, but enjoy. 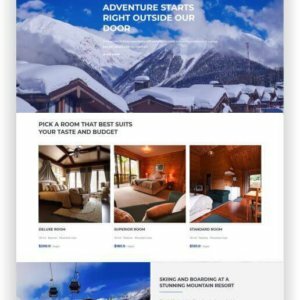 Create with this MotoCMS Theme for Mountain Hotel a fantastic Website for Winter Hotels, Sports Resorts or Mountain Hotels! 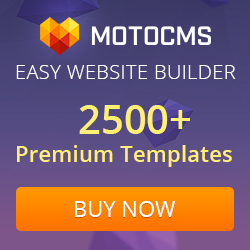 MotoCMS themes are some of the fastest themes, SEO optimized, and will get you very soon to the top of search results! 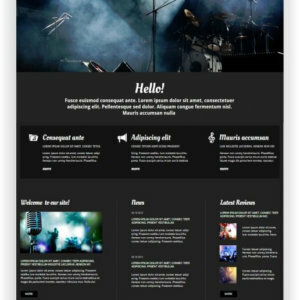 MotoCMS Music Landing Page New Dimension is a black website template to promote music events is a new creation from MotoCMS team of professional developers. 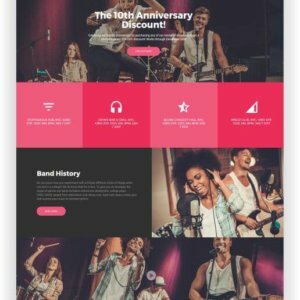 This template is good for music bands, singers, producers, sound-recording studios and live-music venues (arenas, halls). It is an assistant in creating a singer image or in a search of good places to hold a concert. 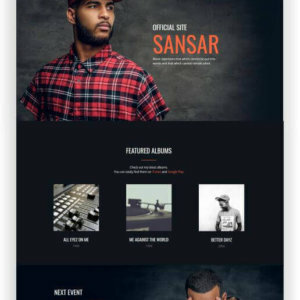 The MotoCMS musician website Sansar is a fantastic template for artists, musicians, but also perfect for bands. With the premium design, and especially with the parallax effect, you will inspire the visitors of the site! 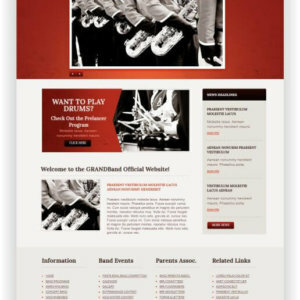 The theme offers everything you need for the promotion. 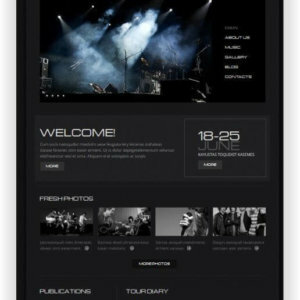 Picture gallery, audio player with download function, show videos of your performances and promote your next gigs. Show the location and integrate a route description with Google Maps! 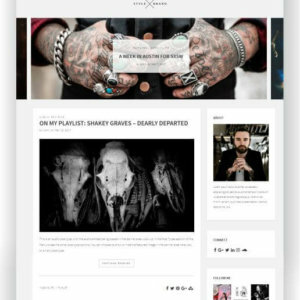 The MotoCMS Musicmagazine Template MusicPortal is perfect for creating an onlinemagazine or a blog about music. With event calendars, music-charts, description of music albums and lots of space for interesting stories about bands and musicians.